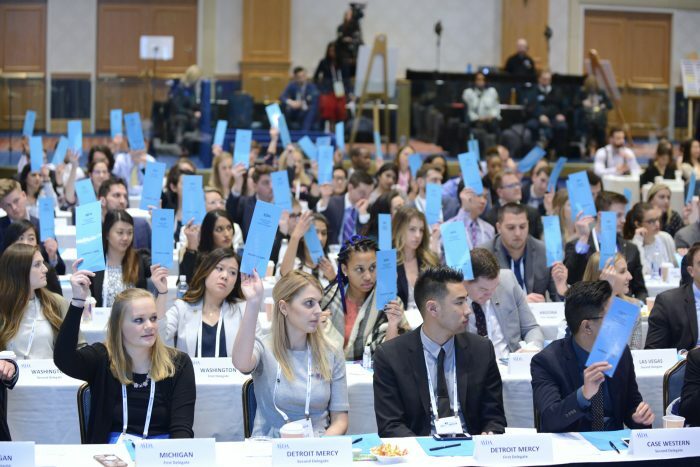 Third-year dental student, Michelle Szewczyk, recounts the 2018 ASDA Annual Session, illustrating the meeting’s importance to dental education and highlighting some of the most noteworthy moments. Michelle serves as vice-president of the Detroit Mercy ASDA chapter and was recently appointed as ASDA’s Council on Advocacy Legislative Coordinator, Districts 6&7. 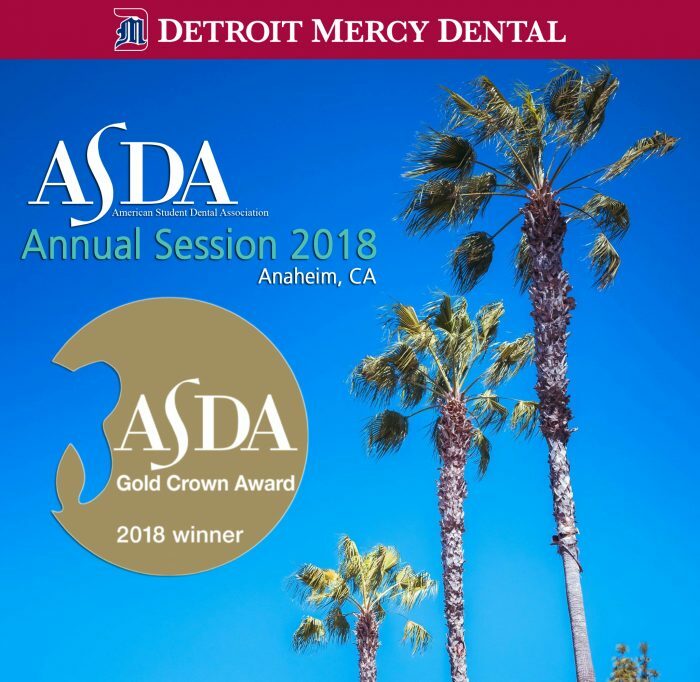 This year, I, along with, 20 Detroit Mercy Dental students attended the American Student Dental Association (ASDA) Annual Session in Anaheim, Calif. from February 21-25. This was my third ASDA Annual Session and it was truly a coming-of-age experience. I remember in 2016 in Dallas being in awe of the number of dental students in attendance. At the first day of the conference we were encouraged to sit with dental students from other universities. At lunch, I sat next to dental students from South Carolina, Mississippi, and Pennsylvania. We all discussed the similarities and differences between our dental school experiences. Returning in 2018, it was truly amazing to think that two years have gone by and the bubbly first-year student from UPenn I sat next to at my first conference was now being elected national president of ASDA. Today, just as I did back then, I marvel at how organized and efficient the House of Delegates is and how it gives each dental school a voice in proposing and adopting national policy. To clarify, Annual Session is the official meeting of ASDA’s House of Delegates, where issues are debated, and policy is set for the organization. The House elects ASDA’s new national Executive Committee and votes on resolutions. Two interesting resolutions discussed this year included supporting the function of mid-level providers in the dental community and proposing a desired protocol for dental schools to follow in the incident of a dental school closure. Both resolutions garnered much discussion on the House floor. The mid-level provider resolution was not adopted and the protocol in the incident of school closure was sent back to committee for revision. Annual Session also allows all attendees to have an active role in electing national leaders. Candidates running for national positions (President, Vice President, Speaker of the House and Trustees) submit applications that are available for review before annual session. 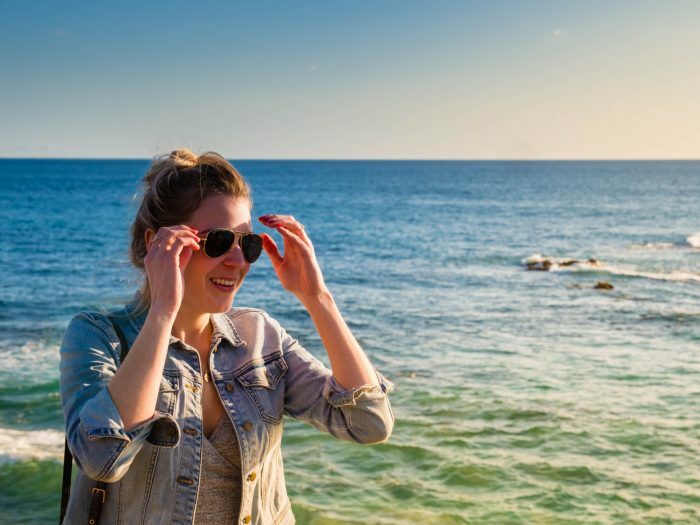 Once all attendees and delegates arrive to Annual Session, they congregate in district caucuses organized by each dental school’s geographic location. Detroit Mercy is in district 6, which consists of Detroit Mercy, Case Western, Michigan, Ohio State and West Virginia dental schools. 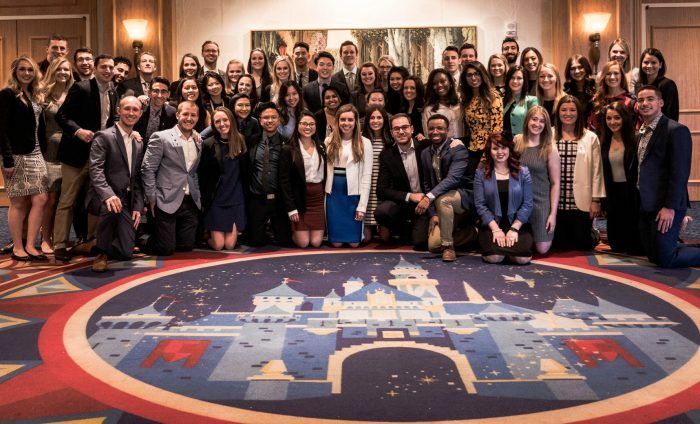 Caucus meetings provide dental students the ability to compose interview questions for the executive committee and all attendees are encouraged to meet with candidates throughout Annual Session to network. Each district elects their own trustee, who sits on the executive committee for the year and serves as a voice for district interests on the national level. One of the highlights of the meeting was when Detroit Mercy ADSA was honored to receive the Outstanding Application Design Gold Crown Award. The award recognized our chapter for a visually pleasing application design with good use of graphics and photos. 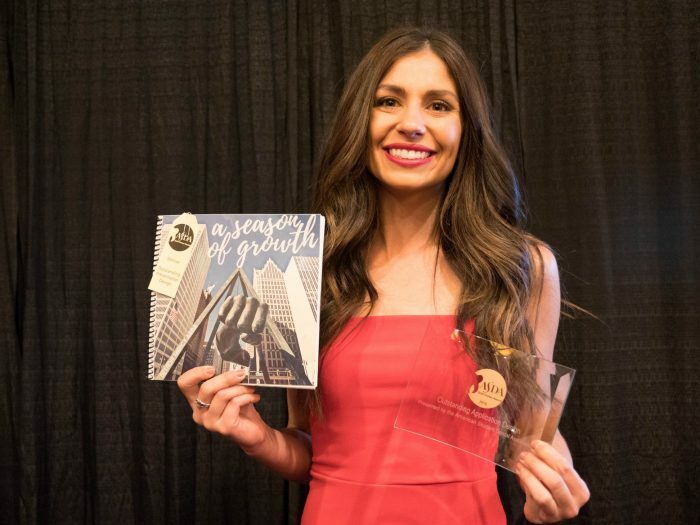 Gold Crown awards are held every Annual Session and provide a way for ASDA chapters to nationally showcase their activities and achievements from the year. 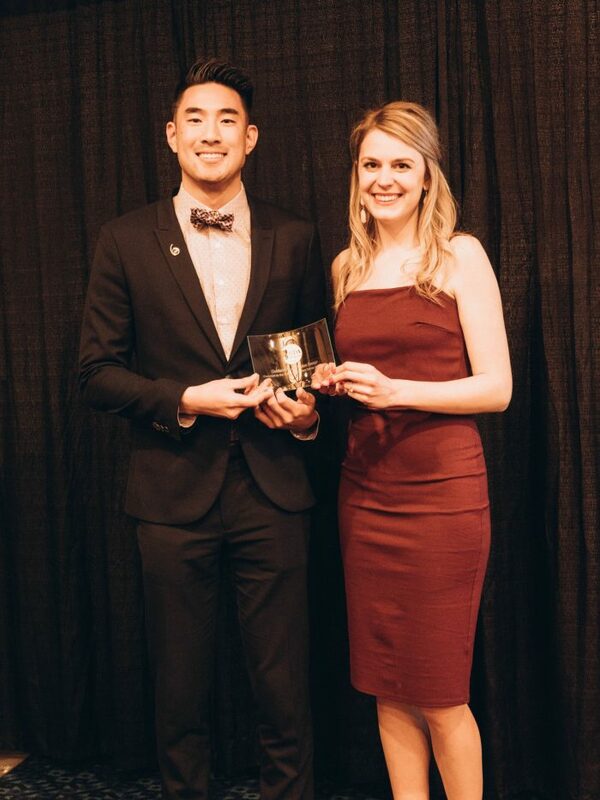 Detroit Mercy ASDA chapter president, Kevin Su, DS3, and vice-president, Michelle Szewczyk, DS3, accept the Gold Crown award. 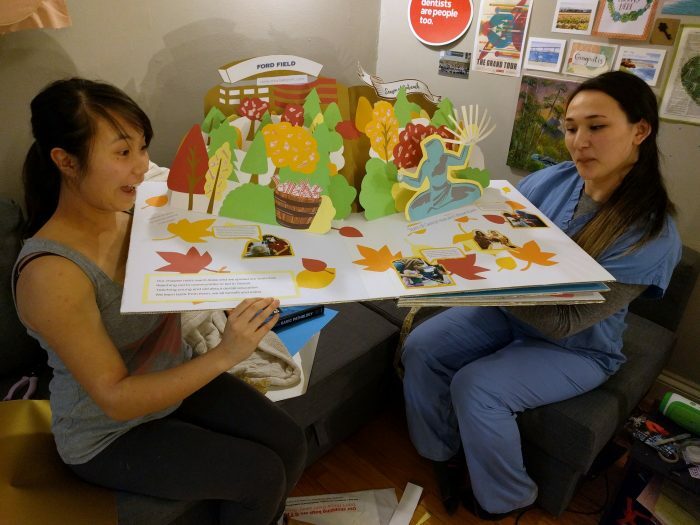 A very special thank you to DS3s Kristin Sigurjonsson and Adriee Wong for their hard work in constructing the creative portion of the application via a pop-up book. The pop-up book showcased Detroit Mercy’s activities throughout the year following the four seasons. The book features a three-dimensional Ambassador Bridge, the Detroit Mercy Corktown Campus where the School of Dentistry is located, Spirit of Detroit Statue, Michigan State Capital and an incredible version of the Detroit Princess where the ASDA annual boat cruise is held. It is truly a feat of engineering, creativity and artistic talent, which perfectly displays the art and science required by dental students. Thanks to DS2 Lexie Georgoff and DS3 David Hoang for their content, design and layout of the technical portion of the application. This part of the application is in spiral notebook form and showcases Detroit Mercy ASDA’s Season of Growth. Lexie worked tirelessly to creatively display the photos in an eye-catching fashion while following the overall theme. Lexie Georgoff with the technical portion of the award. Shout out to DS2 Anthony Laszlo for being an incredible photographer and videographer for our chapter throughout the year. Both applications will be on display in the library. Detroit Mercy ASDA is elated to receive national recognition for their chapter efforts! As a wide-eyed first year ASDA member to now our chapter’s vice-president, ASDA has been one of the most enriching experiences of dental school. Through ASDA, dental students from across the country can come together and voice their opinions on their education and profession as well as advocate on their own behalf. My involvement in ASDA has provided me with leadership roles, educational opportunities and experience organizing large scale events; it has truly enhanced my dental school experience and made me excited for what my future career in dentistry holds ahead.